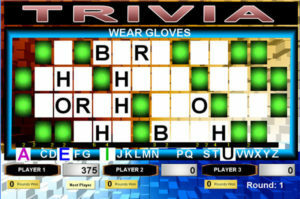 Trivia is a creative way to make your event stand out. We’ll run our popular games anywhere you’re gathering, and we can even cater the questions specifically to your group or event. Getting married? We’ll quiz your guests to find out how much they really know about you. Corporate event? We’ll see what your employees know about the history of the company. Trivia is a great ice breaker to get people involved and having fun immediately. 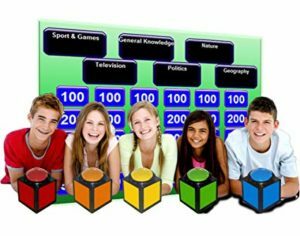 Want to add trivia to your event? Check out the packages below. All game shows can be bundled with Dj & Photo Booth for special bundle pricing.